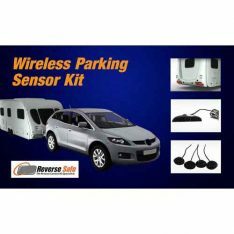 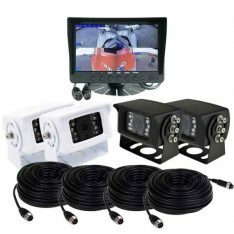 At PPA CAR AUDIO, we have a reversing camera system to specifically suit the Horse Float (Horse Trailers) application. 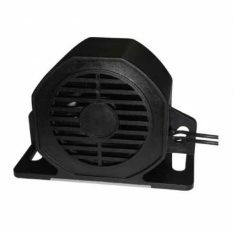 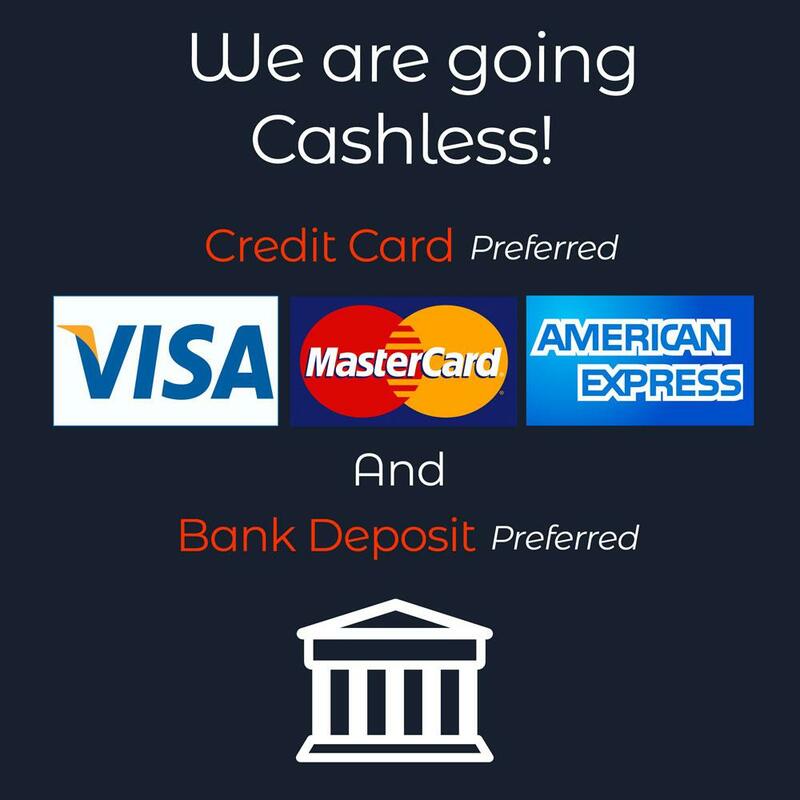 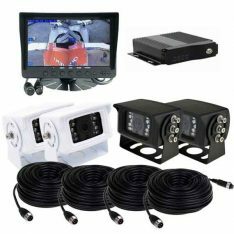 We are all about our personal customer service and providing best quality products. 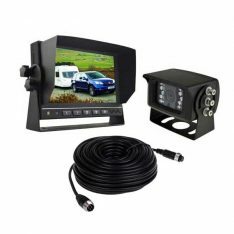 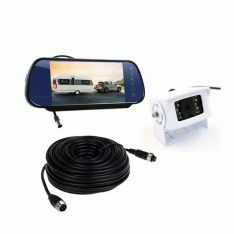 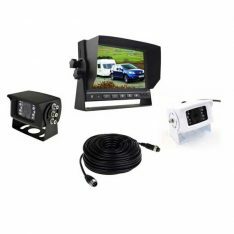 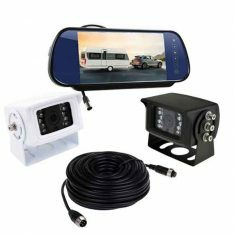 Our rear vision camera Horse Float (Horse Trailers) has been designed and tested that it meets all needs for your vehicle and Horse Float (Horse Trailers) application.